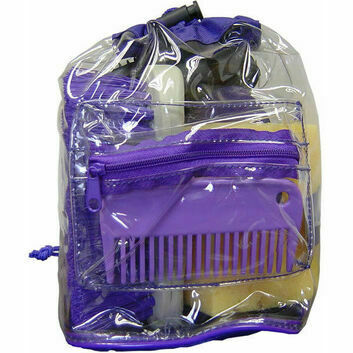 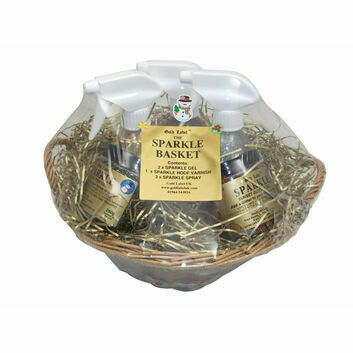 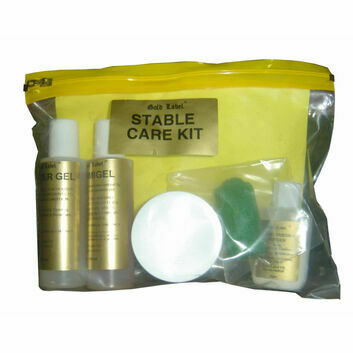 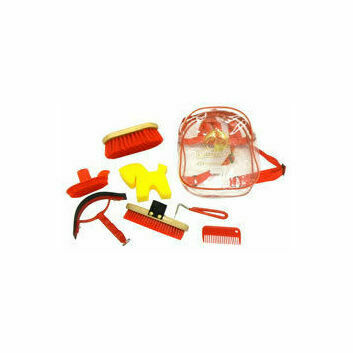 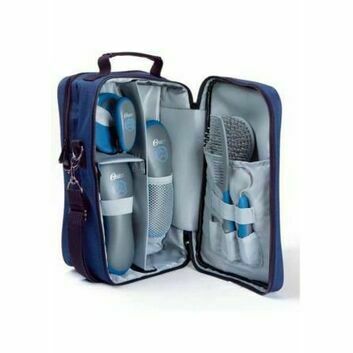 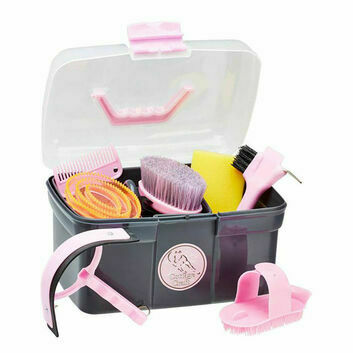 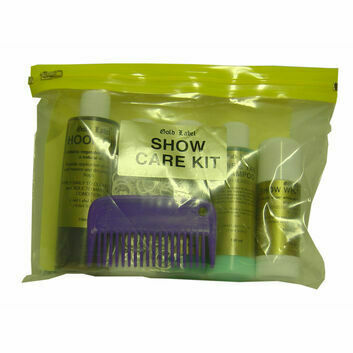 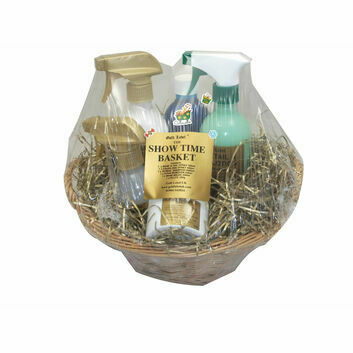 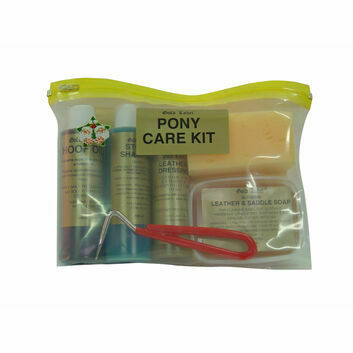 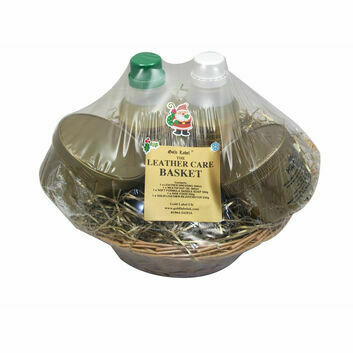 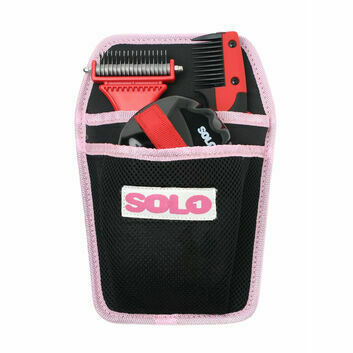 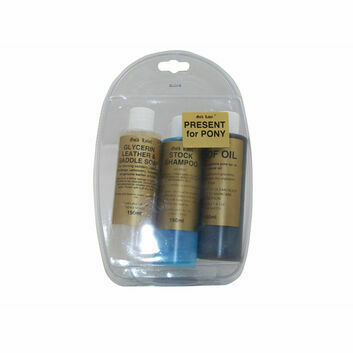 An incredibly helpful horse grooming kit is essential to looking after horses and its even better when it is all contained within a carry bag or box. 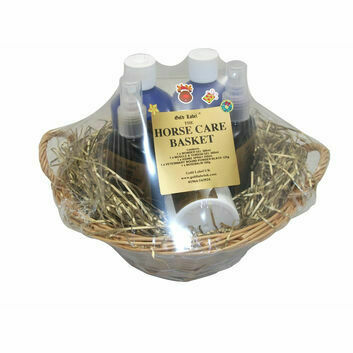 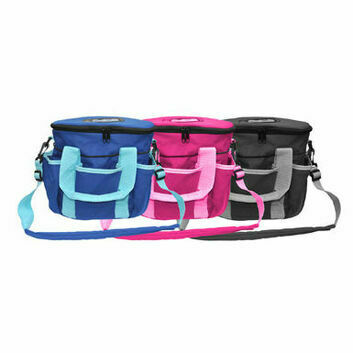 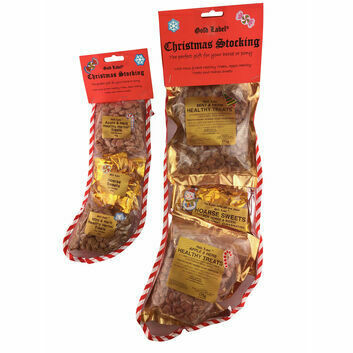 There is a carry bag with decorative hearts that is ideal for youngsters who are just beginning to love and care for horses. 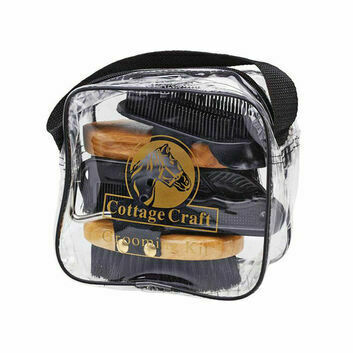 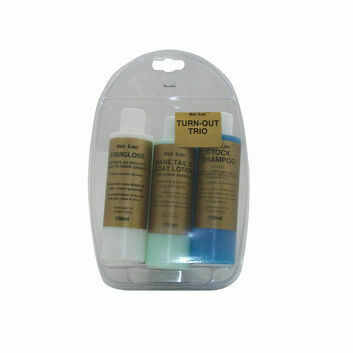 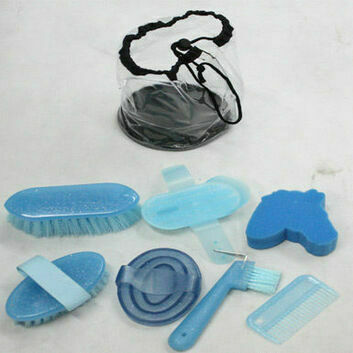 The grooming kit normally includes grooming essentials of body brush, dandy brush, face brush, mane comb, hoof pick and sponge.